Cannabidiol or CBD is a non psychoactive cannabinoid that comes from hemp and cannabis. It cant get you high, but can certainly perform some biochemical magic throughout your body. As you are about to see, there’s been increasing scientific inquiry into the vast benefits of CBD. This information stands to support the long touted anecdotal reports of CBD’s (and Cannabis) efficacy as a medicine. 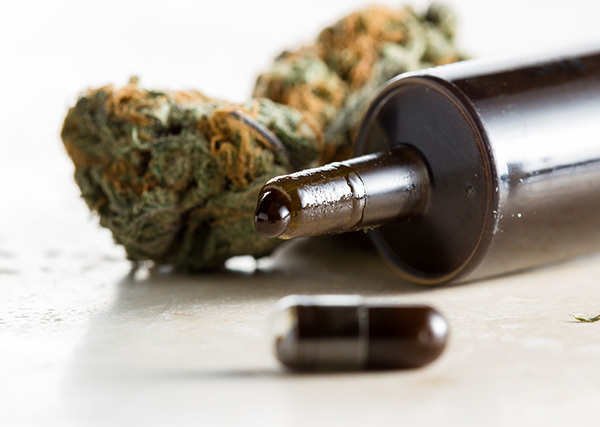 Whilst cannabis research is still in its infancy, there’s some encouraging data accumulating that certainly warrants further investigation into CBD as a medicine. With this, the development of highly targeted cannabis based medicines is just around the corner. The study of Cannabis has also given us new understandings of human physiology, through looking at the Endocannabinoid System (ECS). The ECS is a homeostatic regulator of neurotransmitter systems, and just about every other physiological system in the body. We use our own cannabinoids (endocannabinoids) to operate this system. Since cannabinoids interact with the ECS in a similar manner to endocannabinoids; cannabis based medicines can have profound and diverse influences on human physiology and therefore health. Angelo A. Izzo1, Francesca Borrelli,, Raffaele Capasso1, Vincenzo Di Marzo, and Raphael Mechoulam. Non-psychotropic plant cannabinoids:new therapeutic opportunities from an ancient herb. Trends in Pharmacological Sciences -730. When you think of attention deficit hyperactivity disorder, I bet you picture kids who find it tough to focus and be still. But, ADHD affects kids and adults. Anecdotally CBD is a promising therapy for kids and adults alike, encouraging stillness and focus on the task at hand: A randomised controlled trial found Sativex, a cannabinoid medication (1:1 CBD:THC) to significantly improve hyperactivity/impulsivity, attention and even cognitive ability in adults with ADHD. To say the opioid epidemic is a ‘real’ problem is an understatement. Opioids have become a drug of abuse given their accessibility through prescriptions. In 2015 prescription opioids caused 15,000 deaths in the US alone. Thats not even including heroin. Its clear that those without access to the appropriate council or resources to deal with their psychological/physical pain, use opioids to treat it with addictive and deleterious consequences. CBD, a safe and therapeutic Cannabinoid may offer a reverse gateway from opioid addiction. A study found that rats who had free access to heroin did not alter their use with CBD. But, CBD did interrupt heroin use induced by a cue (in a human that would be an event provoking relapse). These affects lasted up to two weeks! This is promising for the prevention of heroin dependence and relapse. Since CBD has therapeutic, non hedonic properties it might be considered an intervention for stimulant and amphetamine addiction. Whilst it fails to reduce the rewarding qualities of these drugs, it may help support recovery from addiction and help prevent relapse. Nicotine is one of the most addictive drugs, and is easily accessible throughout the world. In attempts to quit, efforts are frequently met with resistance and end up with a lit cigarette in hand for a lot of us. But, a randomised, double-blind, placebo-controlled study on 24 smokers who wished to stop smoking showed some promising results. A CBD inhaler vs placebo inhaler significantly reduced the number of cigarettes smoked during the week of treatment (~40%). There was even a reduction in cravings during the treatment week, and a reduction in cigarettes smoked in a two week follow up. Prepare to be confused, this ones a real gem. 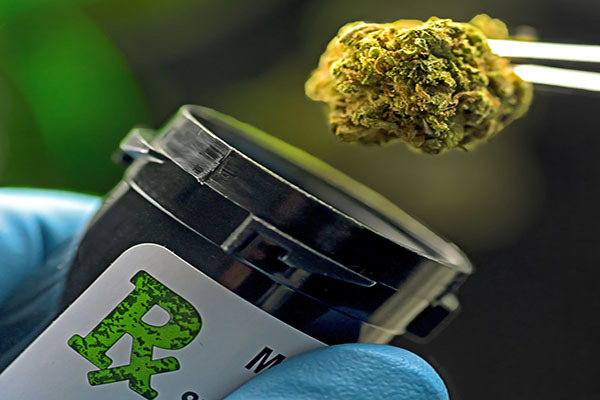 Although highly medicinal, cannabis can be subject to abuse, like any drug. Cannabis use can become an issue when the person smoking it becomes dependent on it. Ironically, CBD might be useful in reducing this dependence given its opposing effects to THC, pharmacologically and behaviourally. 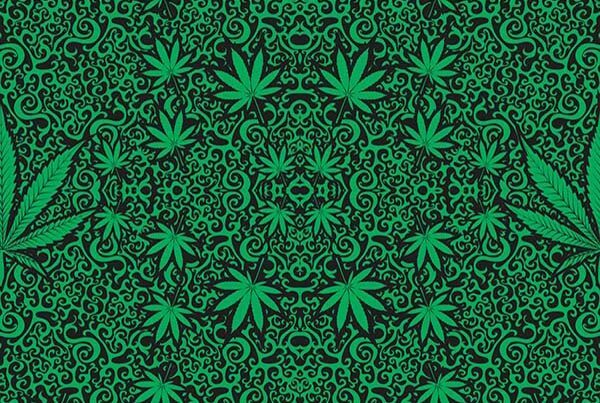 A study tested 94 cannabis users when sober and when intoxicated, 7 days apart. Users who smoked higher CBD:THC cannabis showed a reduced draw to drug and food stimuli compared with smokers of higher THC:CBD cannabis. These results indicate CBD to reduce incentive for reward when a drug cue is presented. Most of us know Alzheimer’s to be a severe case of memory loss, starting short term and progressing into long term memory loss. Its a neurodegenerative disease which is characterised by the formation of plaques in the brain, impairment of brain cell signalling, inflammation of the brain and oxidative stress (antioxidants combat this). Conventional treatments are ineffective at stoping or reversing this disease (nutrition therapy and lifestyle changes are promising treatments). CBD is an exciting treatment option for Alzheimer’s because it is multifunctional – its an anti-inflammatory, antioxidant and a neuroprotective. These effects have been shown to reverse and prevent cognitive deficits in rats with Alzheimer’s Disease. Crohn’s is a subtype of inflammatory bowel disease where the lining of the gut wall is chronically inflamed, as well as other functional abnormalities. Its often hard to digest certain foods without pain, bloating and erratic bowel movements. Interestingly, a clinical trial found Cannabis helped reduce inflammation and provided symptomatic relief in CD patients. Another study using rats found CBD to reduce inflammation and functional abnormalities in CD, like motility (passage of food through GI tract). The effects of CBD were greater when combined with THC. 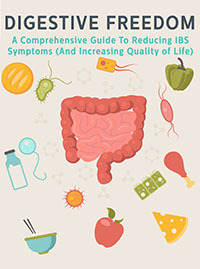 IBS shares symptoms with IBD, and might even exist along a spectrum where IBS is an early form of IBD. There are similar functional impairments in digestion, as well as chronic low grade inflammation. But generally, IBS is less severe and more common than IBD. This review suggested that a clinical endocannabinoid deficiency (CECD) is a developmental factor in IBS. Since medicinal cannabinoids like CBD help to modulate the endocannabinoid system, they may provide therapeutic benefits for IBS. Depression is still treated symptomatically, with an emphasis on treating the ‘underlying chemical imbalance’. Neuroinflammation (inflammation of the brain) is thought to play a part in interfering with chemical signalling, producing these imbalances. Although depression is a psychospiritual affliction requiring more than just chemical adjustment, medicinal cannabinoids may still provide safe symptomatic relief. Because cannabinoids like CBD act through the endocannabinoid system, they can influence the release of neurotransmitters in the brain which regulate mood. When mice were injected with CBD, it enhanced the signalling of glutamate and serotonin producing fast acting antidepressant qualities. CBD also acts as a neuroprotective and anti-inflammatory in treating Alzheimer’s; it may act in a similar way for neuroinflamamtion in depression. T1D is an auto-immune condition where the Beta cells of the pancreas are unable to secrete sufficient insulin to regulate blood sugar. An overactive immune system attacks and damages these Beta-cells, inhibiting the function of the pancreas and secretion of insulin, creating the need to use external insulin. Amongst its myriad of other qualities, CBD is an immunomodualtor helping the immune system to cool off on the inflammation that is damaging the pancreas. A study on T1 diabetic mice found that CBD reduced levels of the proinflammatory cytokine IL-12, and significantly elevated levels of the anti-inflammatory cytokine, IL-10. This is an encouraging finding, supporting the therapeutic treatment of T1D with cannabinoids. T2D also occurs from pancreatic exhaustion, where cells in the body become resistant to the action of insulin when trying to store glucose. Beta-cells produce large amounts of insulin in an attempt to push glucose into insulin resistant cells. Eventually, Beta-cells are unable to maintain this insulin output. This creates the need for external insulin. Since endocanabinoids influence glucose and lipid metabolism, medical cannabinods may help to regulate blood sugar and insulin sensitivity. Interestingly, an epidemiological study found that regular marijuana users showed lower levels of fasting insulin, as well as smaller waist circumference. This however may be an effect of THC more so than CBD. A randomised, double-blind, placebo-controlled group study examined the effects of THCV and CBD on patients with T2D. They found that THCV significantly decreased fasting plasma glucose, and and improved pancreatic β-cell function, and concluded THCV to be a therapeutic agent in glycemic control. Fibromyalgia is a chronic condition mainly characterised by fatigue, muscle and joint pain, tenderness and ‘brain fog’. Its also common to have headaches and IBS along with fibromyalgia. Interestingly, just like in IBS there exists an CECD or clinical endocannabinoid deficiency in fibromyalgia. Cannabinoids may be able to help reduce the pain and inflammation in tender muscles and joints, whilst reducing headaches and irritable bowels. A study looking at cannabis use in fibromyalgia patients found that those who used cannabis vs those who didn’t reported significantly less pain and stiffness, greater relaxation and a general sense of well being. Cannabis patients even scored higher on a report for mental well being. 12 young people per week in the UK and 210,000 people per year in the US die from sudden cardiac arrest. Some are due to Ischemia-induced arrhythmias; a loss of ventricular blood flow, causing the heart to beat out of synchronisation. CBD has actually been shown to have a cardioprotective effect in both the short (acute) and chronic (long) phases of ischaemia. CBD does this by exerting an anti-arrhythmic effect, as well as sparing the tissues of the heart. This means CBD may exert therapeutic potential both before and after a heart attack. Affecting the spinal cord, nervous system and the brain, the symptoms of MS are often painful and affect co-ordination, balance, thinking, learning and planning. As a result, you can imagine that quality of life is drastically affected by such afflictions. But, Sativex, a cannabinoid medicine made from THC and CBD in a 1:1 mixture has been shown to effectively reduce neuropathic pain in those with MS. In another study, Sativex reduced spasticity, sleep disturbances and muscle spasms seen in MS. When undergoing treatment for cancer, a well known and common side effect is the nausea and vomiting. In order to endure ongoing treatments, cannabis based medicines may provide a helping hand through the undesirable side effects of chemo. A phase II clinical trial using a combined THC/CBD preparation, when added to standard antiemetic therapy, compounded to provide better protection against delayed chemotherapy-induced nausea and vomiting. In osteoporosis, bones become brittle, fragile and therefore susceptible to fractures. Due to nutrient deficiencies and hormonal changes, the activity of bone forming and degrading cells become disrupted. Cannabinoids are known to regulate bone mass, and can potentially support the healing and growth of bones. This study found that CBD enhanced the process of healing in rats with broken legs. CBD stimulated greater activity from osteoblasts (bone forming cells) and supported the process by which collagen repairs fractures. Parkinsons disease develops progressively, and is characterised by the degradation of dopaminergic neurones. 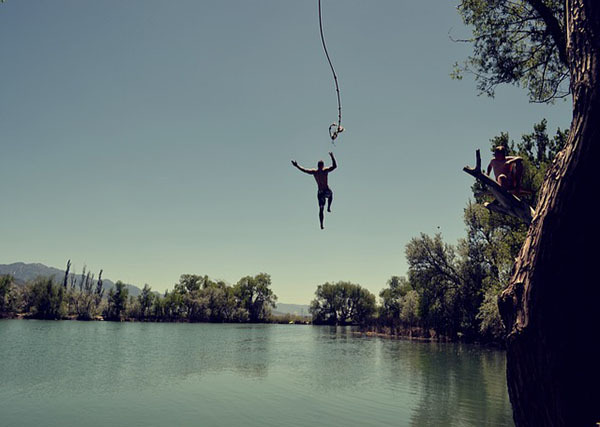 Uncontrolled movements, difficulty moving and tremors are in part caused by this interruption in dopamine signalling. Since cannabinoids are neuroprotective, they may interrupt the progressive neurodegeneration in Parkinsons. A double blind trial found that 300mg CBD increased quality of life measurements in parkinsons patients. CBD did not show any significant difference for motor and general symptoms score or neuroprotection, though. 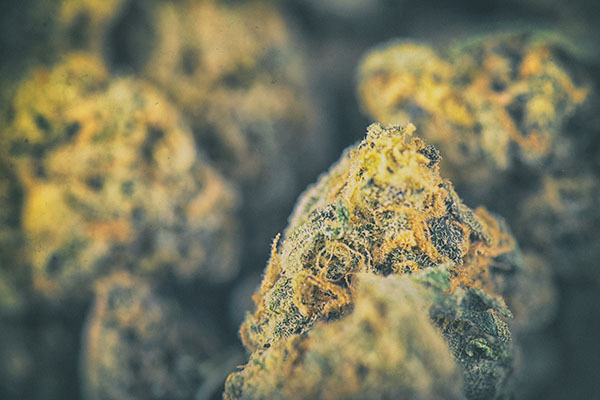 However, combinations of THC and CBD may provide greater benefit since they act synergistically, and on more targets which may account for greater neuroprotective effects. PTSD, where traumatic events trigger a stress response from the brain throughout the nervous and endocrine system, can be damaging both psychologically and physiologically. Endocannabinoids share an interaction with glucocorticoids (stress hormones), which can reduce the severity of emotional memories. This study looked at individuals with PTSD after the world trade centre attack and found reduced levels of circulating endocannabinoids. This is much like the clinical endocannabinoid deficiency seen in IBS, Migraine and Fibromyalgia. Cannabinoids may help here, as they dampen the experience of stress in the amygdala, hypothalamus and pre-frontal cortex of the brain. This has a calming effect throughout the body, making it easier to sleep and cope with PTSD. Medical cannabis is associated with reductions in PTSD symptoms, and cannabis resin provides antidepressant and fear extinction qualities. Rheumatoid Arthritis is another auto-immune condition, where joints become painful, inflamed, stiff and less mobile. CBD has actually been found to be beneficial in several ways: It helps reduce pain, reducing immune system over activation (immunosuppresive) and reduces inflammation in the joints. Altered states of mind/personality in schizophrenia are chemically identified by dysregulation of neurotransmitters, and inflammation within the brain. Interestingly, the endocannabinoid Anandamide (an endocannabinoid neurotransmitter) is inversely correlated with psychotic symptoms in schizophrenia. CBD actually slows the degradation of anandamide, increasing its circulating levels. This has been shown to produce antipsychotic effects in schizophrenia when CBD is used. The endocannabinoid system has a far reaching influence throughout the body, even extending as far as the skin. Believe it or not, your ECS can actually mediate cell growth and differentiation. When applied to a human skin culture, CBD showed several beneficial qualities which make it a promising therapeutic agent for Acne, one of them being its properties as an anti-inflammatory. Psoriasis is a skin condition which presents as sore, itchy, scaly patches of skin. These can crop up anywhere on the body, most commonly on limbs and the lower back. Psoriasis is another inflammatory condition, which can be mediated by the immune – anti-inflammatory properties of cannabinoids. There is also data showing the Endocannabinoid System to regulate growth, proliferation and death of skin cells. 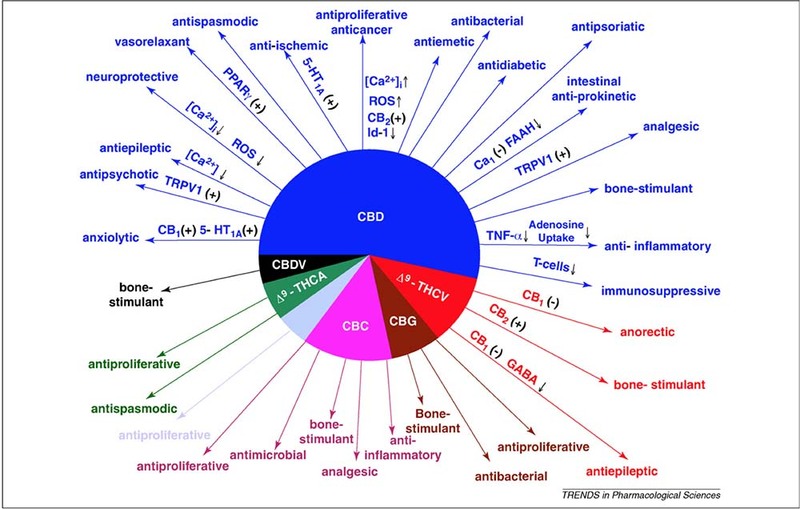 Therefore, cannabinoids may interact with the ECS to provide a therapeutic benefit. A study has shown cannabinoids to inhibit the multiplication of keratinocytes; the skin cells which spread rapidly in Psoriasis. This means that cannabinoids may be able to clinically manage psoriasis through reducing inflammation and inhibiting cell multiplication. Cannabis is famous for its sleepy, relaxing qualities. For those who are in pain or chronically ill, its often tough to get the rest needed to heal. This opens the door for cannabis to not only maximise rest for illness, but also increase the quality of life associated with a good nights sleep. This case study reports clinical data of a girl with PTSD and anxiety who progressively improved her quality and quantity of sleep when given CBD oil. Also, a trial with a cannabinoid medicine, Sativex, using THC and CBD in a 1:1 ratio also shows great improvement in quality of sleep in patients with a variety of pain conditions. Additionally, there is little need to up the dosage as it remains effective without developing tolerance. A groundbreaking quality of cannabinoids is their influence on the formation and proliferation of cancerous cells. Cannabinoids are thought to have anti-tumour effects through the induction of a process called apoptosis. This is a controlled process by which cells are destroyed. Cannabinoids like CBD help to specifically programme the death of cancerous cells. There is also evidence that CBD influences a process called autophagy – a programmed cellular cleansing mechanism which degrades and recycles cellular components. Cannabinoid Based Medicines show an anti proliferative effect on colorectal cancer cells, and retards the growth of colorectal tumours in vivo. Seizures alone or connected to epilepsy are often hard to manage with conventional medications. A great burden to the individual and their family, these afflictions weigh heavily on quality of life. 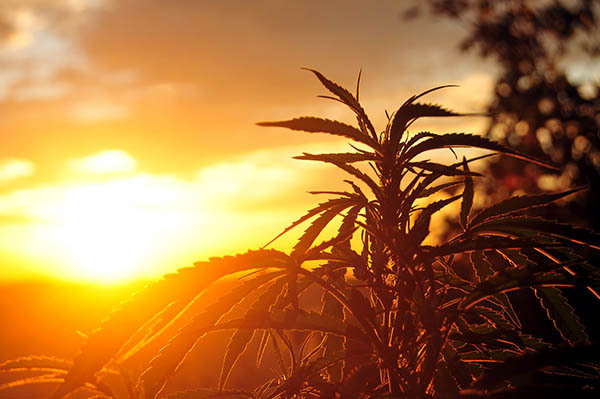 Cannabinoids like CBD have received special attention for their anti epileptic properties, reducing the severity and frequency of episodes, and increasing sleep and quality of life. One study found that 7 out of 8 participants given 200-300mg CBD for 4.5 months reported better sleep, and improvements in their disease state compared to only 1 person in the placebo group. Pathogenic bacteria pose certain disease risks from both acute and chronic infections. Although antibiotics are still effective in some instances, bacteria become increasingly resistant to their familiar action. Plant constituents of cannabis, such as terpenes and even cannabinoids display antibacterial properties. 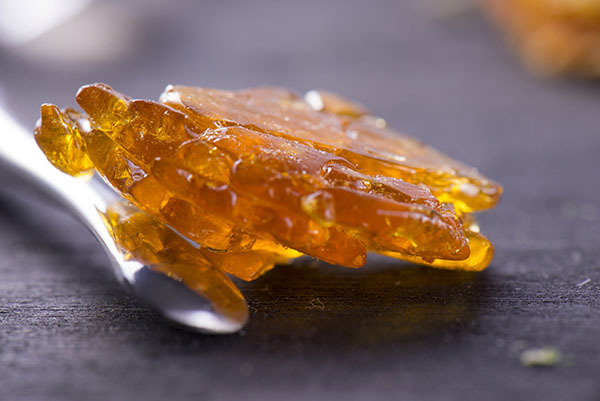 This study showed CBD and 4 other cannabinoids to have potent action against an antibiotic resistant strain of Staphylococcus aureus (MRSA). Many heart attacks result from loss of blood flow to the heart (Ischemia). The obstruction in an ishcemic heart is in part produced by myocardial inflammation. Infact size is a measure used to assess the risk of a heart attack. This study showed that CBD reduced intact size by 66% in rats, whilst also reducing myocardial inflammation. Due to the lack of side effects in humans, CBD could be an attractive therapeutic approach for myocardial Ischemia. Traumatic brain injury such as that from accidents and sports injuries cause structural and functional damage to the brain, obstructing the flow of blood to the brain (ischemia). THC and CBD were used on rats to measure their effects on cerebral blood flow and as neuroprotective agents. THC showed neuroprotective action, and increased cerebral blood blow, but a tolerance was developed, effectively reversing this benefit. CBD however, displayed stronger antioxidant action than THC as a neuroprotective and sustained cerebral blood flow. Therefore CBD could be a promising agent for treating cerebrovascular damage. Pain is an effect of many acute and chronic illnesses. Its a severe burden on quality of life and wellbeing, and is often managed pharmaceutically with noticeable side effects. 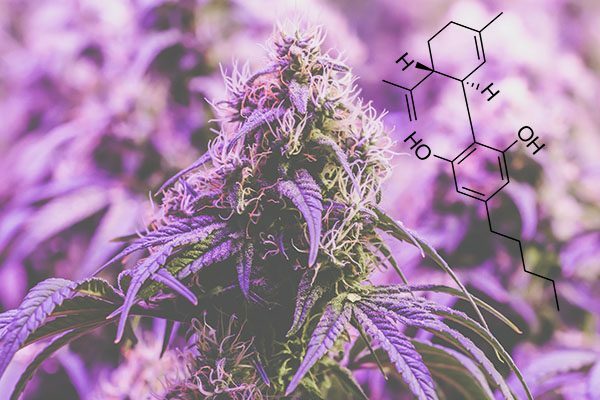 The endocannabinoid system, and other receptors like TPRV1 which cannabinoids interact with, make compounds like CBD a viable option for pain management. The quality of sleep is closely tied to the treatment of pain. This review reports on the improvements THC and CBD have on sleep quality and accounts of pain in cancer, MS, Arthritis and neuropathic pain. No tolerance was reported, providing a sustained benefit for the management of pain. Inflammation is a natural physiologic process, but when excessive underpins many chronic diseases. Managing and extinguishing inflammation plays a leading role in slowing disease progression and slowly inducing healing. Cannabis is a potent anti-inflammatory and antioxidant, interrupting the process by which inflammation and oxidative stress damage cellular tissues. This review discusses studies that suggest CBD to combat inflammation, the process by which many diseases develop. Hepatitis is an autoimmune condition, where the immune system attacks hepatocytes (liver cells) as a result of chronic inflammation. Cannabinoids can inhibit hepatic inflammation through their interaction with the TPRV1 receptor. CBD is a promising agent which demonstrated its efficacy in this study on the treatment of autoimmune hepatitis. UC is another subset of inflammatory bowel disease. Unlike Crohn’s, where only sections of the bowel are inflamed, ulcerative colitis is continuous inflammation of the colon. 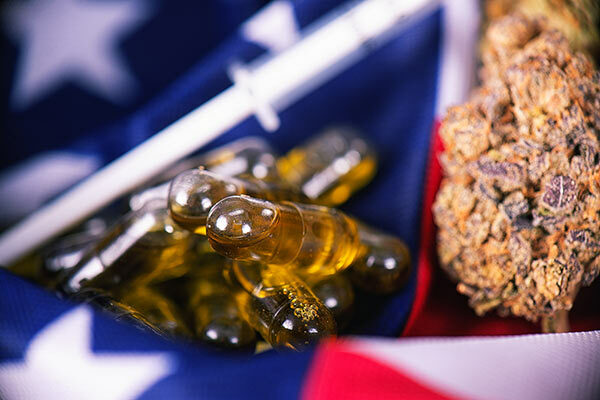 Due to CBD’s potency as an anti-inflammatory and antioxidant, its study (in mice) has revealed great efficacy for the treatment and prevention of colitis. CBD effectively reduces oxidative stress and pro-inflammatory cytokines which inflame and damage cells of the intestinal tract. CBD is well known for its lightly calming and hypnotic qualities. These qualities make it effective for the symptomatic management of PTSD, through regulation within emotional processing centres of the brain. As cannabinoids can influence emotional responses to fear inducing stimuli, they might also help soothe anxiety. This study demonstrated the efficacy of CBD as an anxiolytic for general anxiety. Participants noted significantly decreased subjective anxiety, as well as altered activity of endocannabinoids in the limbic systems (emotional processing centre) of the brain. Social anxiety greatly interferes with the interaction and connection sufferers experience when in social situations. An intriguing double blind study was conducted comparing healthy volunteers and socially anxious volunteers in a public speaking test. Socially anxious volunteers were either given placebo or 600 mg CBD. When CBD was given before the speech, it significantly reduced anxiety, cognitive impairment and discomfort in their speech performance, and significantly decreased alert in their anticipatory speech. The placebo group presented higher anxiety, cognitive impairment, discomfort, and alert levels when compared with the control group. In traditional cannabis breeding there has been a strong incentive to produce strains high in THC to increase its potency. High THC: Low CBD ratios can actually induce anxiety, which makes such strains especially unappealing for medicinal users. This study found CBD to block the anxiety provoked by THC, in an antagonistic manner. Whilst not blocking the effects of THC, CBD appears to induce effects which oppose THC, ‘balancing’ the experience between the two cannabinoids. Future breeding programmes focus on providing a more balanced cannabinoid profile to offset the negative psychoactive effects of high THC. The endocannabinoid system has tremendous physiological influence throughout many systems in the body. 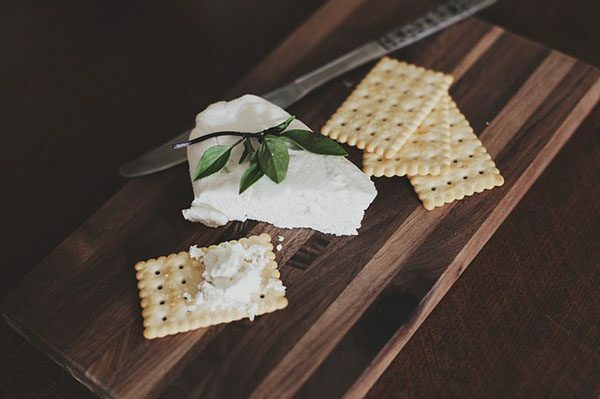 The activity of endocannabinoids play a role in appetite, food intake, and energy metabolism – influencing the turnover of fats and sugars, and therefore body weight and composition. Interestingly, cannabis has been shown to increase appetite at low doses and decrease it at high doses, THC being the dominant cannabinoid responsible for this effect. While THC is a CB receptor agonist, stimulating appetite, CBD is a receptor antagonist. This means that it exerts opposing effects (on appetite), especially when CBD is given alone since it is a non competitive CB receptor antagonist. 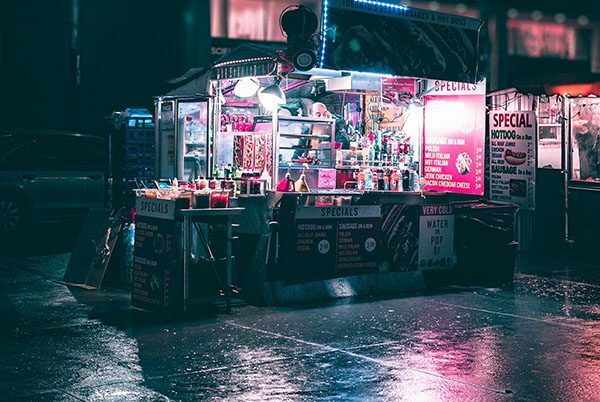 Therefore CBD may provide some therapeutic value in the regulation of appetite, as might THC when in specific amounts and in combination with CBD. This epidemiological study has even shown cannabis users to have lower fasting insulin and smaller waist circumference. These therapeutic aspects of cannabis should be explored further for obesity. CBD when combined with THC may prove beneficial in slowing the progression of Huntington’s Disease. This is characterised by the progressive breakdown of nerve tissues in the brain, deteriorating mental and physical abilities. A 1:1 ratio of CBD:THC showed many benefits in combatting this disease – specifically as a neuroprotective, combatting free radical damage to neurones and reducing inflammation. Severe and painful headaches is another condition thought to be underpinned by a CECD (clinical Endocannabinoid Deficiency). Migraines often accompany IBS, and Fibromyalgia which also result from CECD. 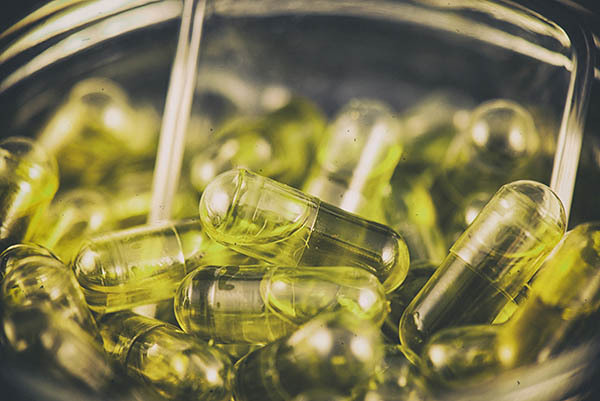 Due to the analogous function of cannabinoids within the endocannabinoid system, CBD (and THC) could be used therapeutically to alleviate pain and minimise deficiency. Autism is a pervasive developmental disorder manifesting in childhood. Its burdens include mental and emotional disability and isolation with a detriment to human connectedness. This anecdotal report accounts for progressive increases in emotional engagement and reduced aggression in a young autistic boy using cannabinoids. 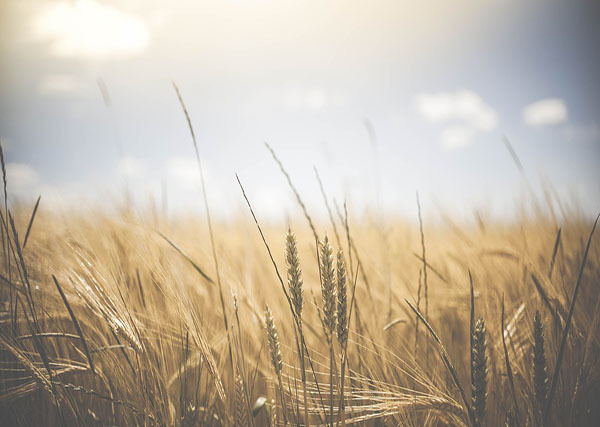 Allergens can induce serious responses in asthmatics. Whilst effects are reversible, they impose a great threat acutely as airways become obstructed and inflamed, making it difficult to breathe. CBD was tested on markers of airway inflammation in rats, and was found to reduce all levels of inflammatory cytokines tested bar 1. These results are encouraging as CBD shows potential as a powerful anti-inflammatory option. Woah! Super helpful and exciting article! We all know its been a tough journey, but this really helps put things in perspective for how far the CBD industry has come! Yes, that too. I believe that CBD may benefit a majority of autoimmune conditions. Could you please send me this? Thanks again for your time and have a great day.